Call 888-681-9777 now for Arkansas LLC information. 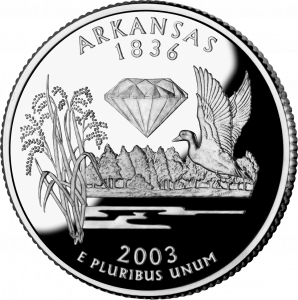 If your Arkansas company has business owners who do not live in the United States, the Arkansas Limited Liability Company may be a suitable company as it does not require members to be US citizens. Ordering a Limited Liability Company is easy from IncSmart.biz. If you are an attorneys, CPA or Real Estate agent, a Professional Limited Liability Company will be better for you. IncSmart was a big help bringing our company back into Good Standing. Our old agent never sent us any information and we unintentionally let our company lapse. With the IncSmart webpage, there is a reason to return. It is loaded with everything we need to keep our company in good standing from now on. Q: Can we buy the Arkansas Legal Kit at after we have our new LLC filed? A: Yes. You can even find meeting and resolutions on the IncSmart web page for you to use. Apostilled Arkansas Certificates for England, Australia, Canada, South Africa, Ireland, or any country with membership in the Hague Convention. The Apostille certifies the authenticity of the signature on corporation documents.